​There is a bang, there is a crash and there is a job done. No, this is not the same in every industry but it is our bread and butter. If you are from Jacksonville and you want to know a bit more about these services, or if you are in need of a service like this now then you are in the right place. We are great American Wrecking and demolition contractors who are geared up to deal with all of your demolition concerns. We are environmental too and we even do concrete recycling once we are done! We have been doing demolition contracts for long enough to realise that there are several ways for a company to be successful in this area. Aside from the obvious ones to do with effect, you need to be working on an intricate level and you need to be trusted as well. 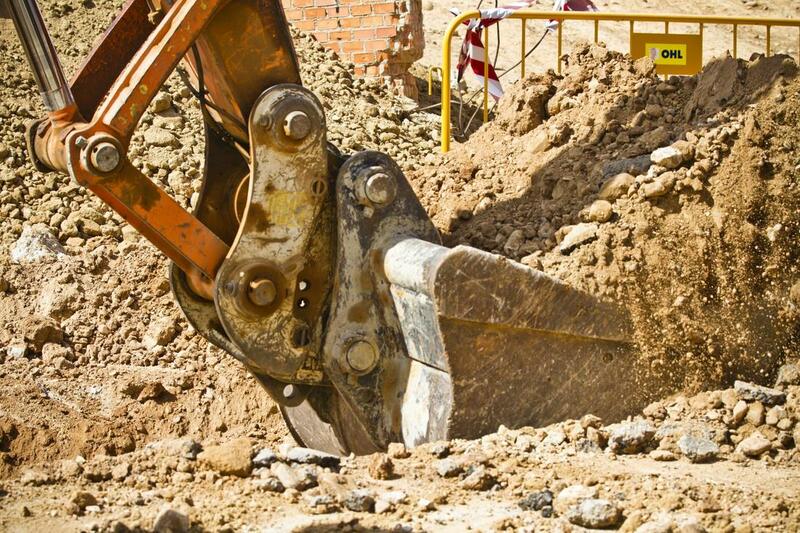 We are both of those things and we run a tight ship which keeps our customers coming back every time they need demolition work doing and they recommend us to their friends and associates as well. If you are convinced now, then feel free to give us a call or send us an email (all of our contact details can be found on this website) but if you are still in need of a little more convincing, then we have a full website here for you to sink your teeth into. By the end you should be fully informed and convinced. We’re banking on it! 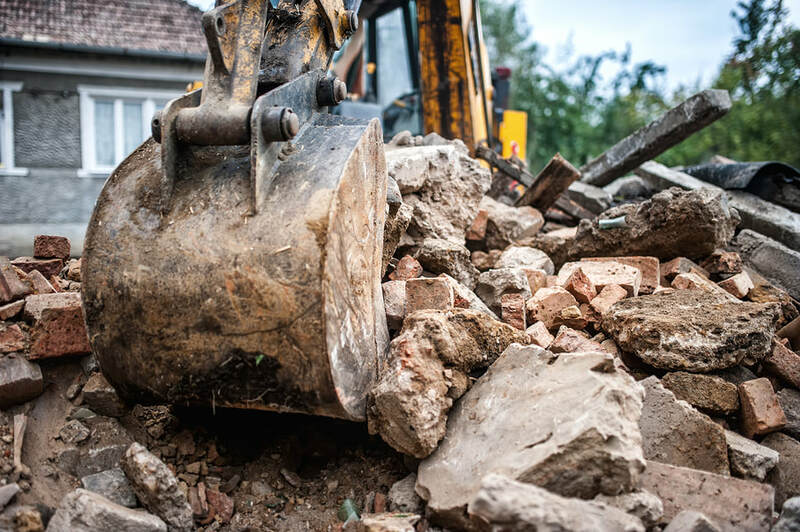 ​It is a strange task - to come up with a list of demolition services but it is one that is very useful in mapping out exactly what it is that we do. So, whilst these services are all concerned with the same action, they expose and illustrate the different ways that we get the job done and they different measures that we take to ensure that jobs are handled with sufficient care and suitable utility. They are a list of services that has evolved naturally and we feel that you should head over to the one whose service page most interests you to find out more! Residential demolition is a service that we have been doing for a while now. We understand the implications of getting rid of homes we are very prepared to deal with these. Get in touch today for clean, quick and professional demolition contracting. Having problems with mold or asbestos abatement? Many homes have these issues and it is not to be taken lightly. Health concerns aside, preventing the spread of these contaminating materials is a real challenge. Do you just need to rent a dumpster bin? 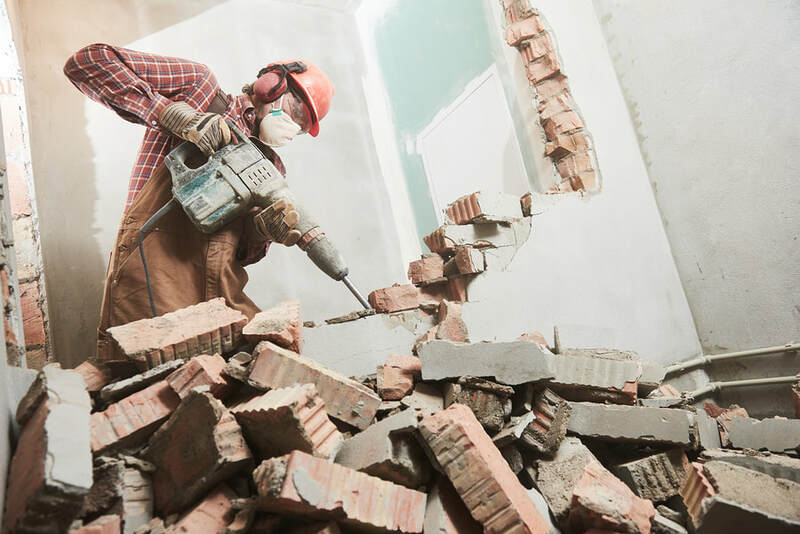 You want to remove some of the leftover material from you home reno project Call Jacksonville Demolition for help in solving these types of problems. 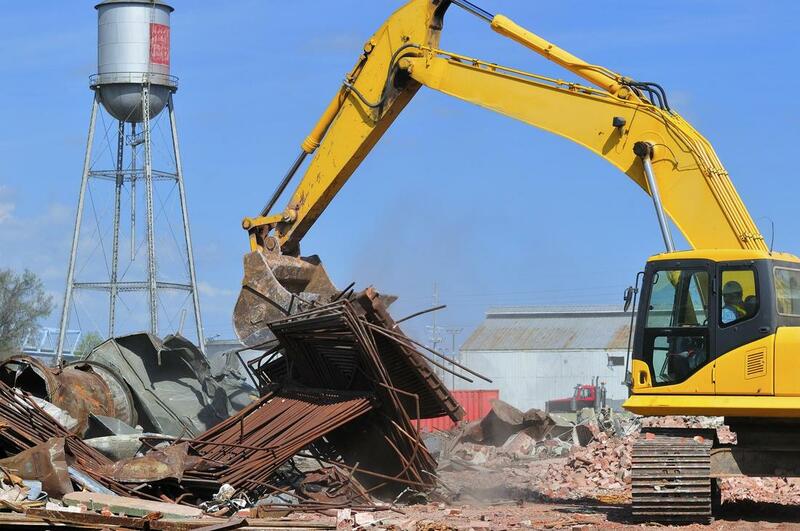 Commercial demolition is a different kettle of fish in many ways. However, when it comes to preparation, planning and precision: the three p’s, we are the guys and gals that you need. Here at Jacksonville Demolition, we are professionals from start to finish. Commercial buildings are usually bigger and contain heavy duty materials. Big problems need big solutions. We have all the neccessary equipment to get the job done safely and on budget. 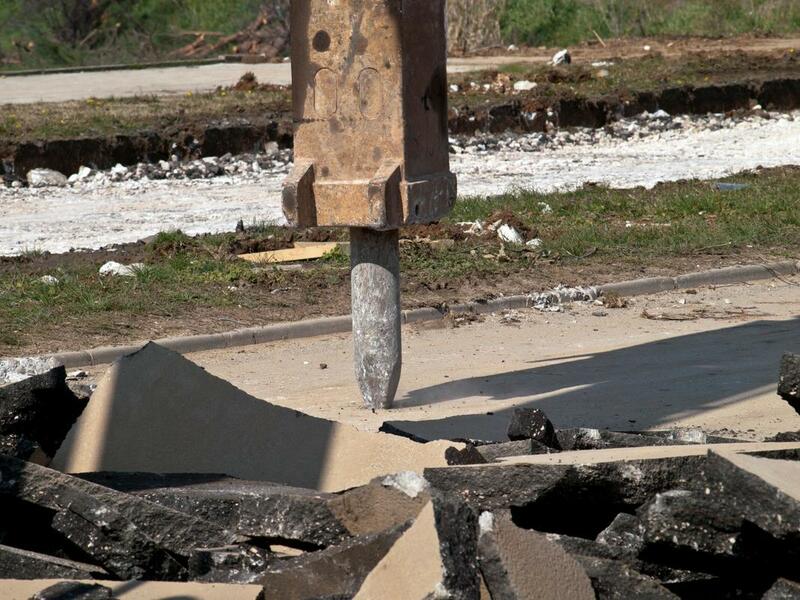 If you have a commercial building you need removed call the best demolition company Jacksonvelle Fl has. Pools are great and we all love them but sometimes, like everything else, they need to come to an end or to be turned into something else. When this happens, we are ready to be there to make sure it gets done in a professional manner. We do everything from partial to full removal of the pool, in ground and above. Ponds, tiled pools, and other water features can all be handled and removed professionally and the yard refinished to your liking. There are many benefits of mobile homes and there are many reasons why people live in them. This also means that there are several reasons to get rid of them too. 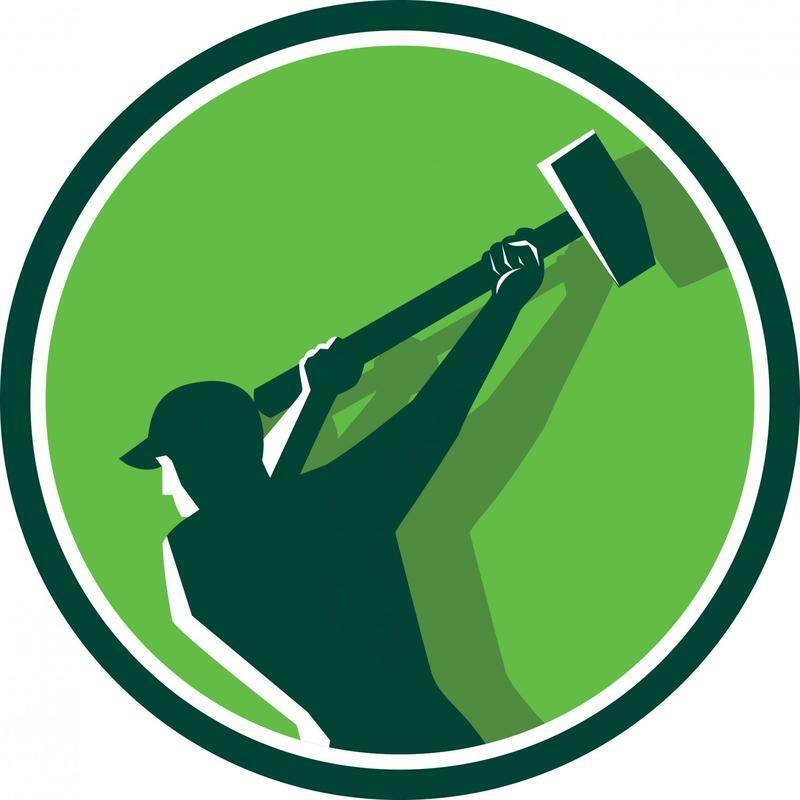 Whether it is removal or demolition, we have the tools and the expertise to get the job done. Looking for the best mobile home removal near me, then call the experts at Jacksonville Demolition for a quote today. Garages and shed: we love them and they are a big part of our home despite not being part of the main building (usually). When demolishing a house, it is important not to forget these structures, you wouldn’t be left with clean land at the end if you did. All these flat surfaces need demolishing, too, don’t you know. When they do, for whatever reason, we are well placed to do it for you. We have the know-how, just give us a call. Need concrete removal services? Once those surfaces are broken up, they need to be removed to allow for the rest of the project to continue. 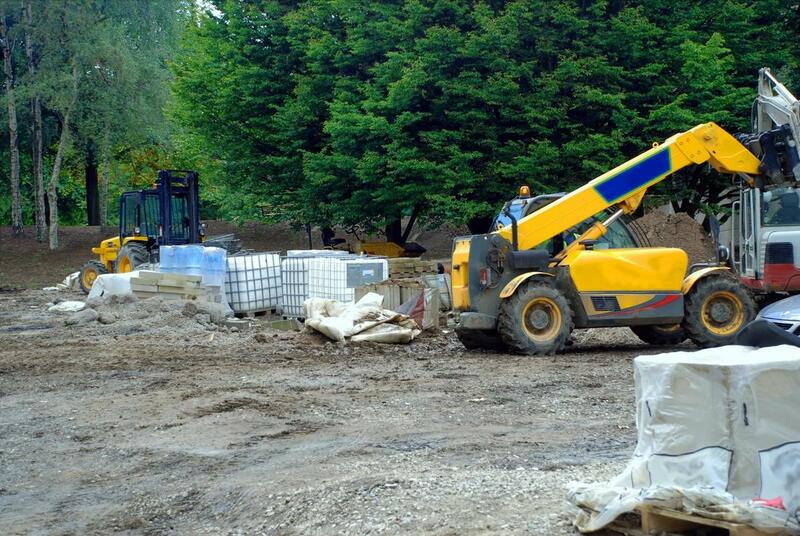 We then recycle the concrete to be reused in other areas, preventing it from going into a landfill. ​You never have to worry about hassle when you contact us. We don’t have an emergency line and we don’t skimp on costs of our staff meaning that there is only one line available at any one time. Nope, here you’ll be happy to know that we are always ready to take on board what you have to say, to plan future projects and to get work off the ground. Our patient professionals would be delighted to answer your call or email and we will get back to you with clear, informed advice and a great touch of customer service too! So, what are you waiting for, get in touch today to kick start a great business relationship together. You won’t regret it and we won’t either!